A newly refurbished three bedroom property on a quiet street, located close to the amenities of Hammersmith and Fulham Palace Road. This split level flat comes fully furnished and features an open plan kitchen and reception area covering the second floor of the conversion. Two large doubles, a family bathroom and a small third bedroom complete the property on the first floor. 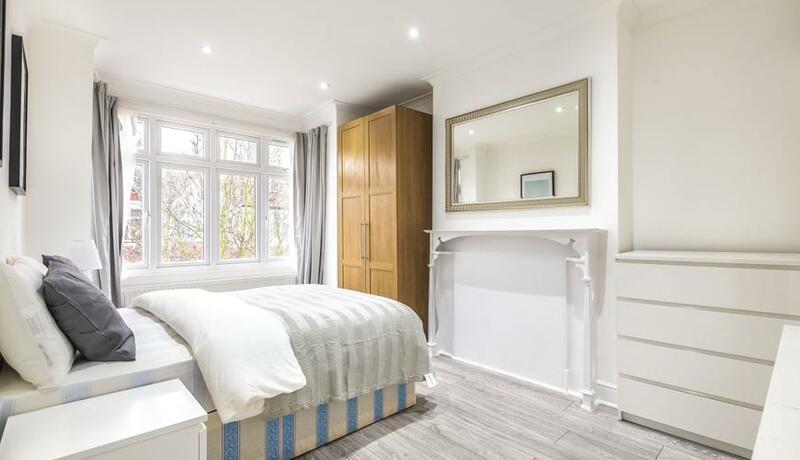 The property is serviced by bus routes up and down Fulham Palace Road and the nearest tube station is Barons Court.